We take your security seriously and will always be free! 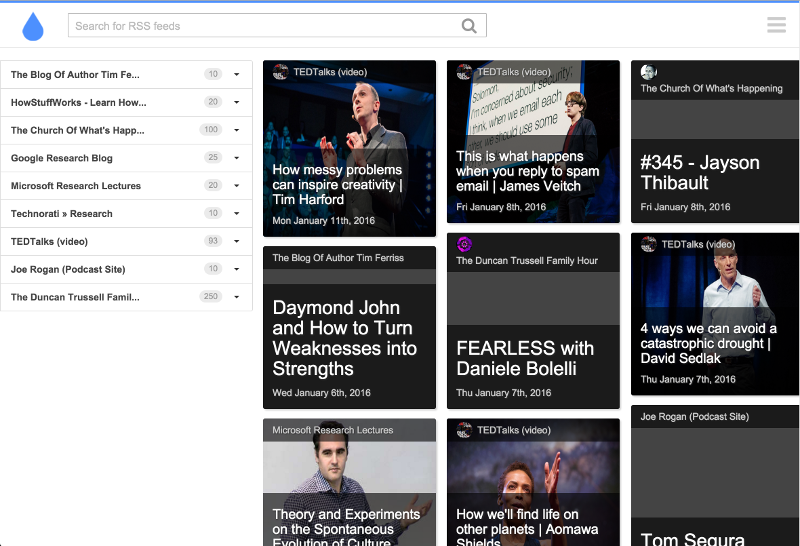 RssSearchHub.com by Ukora offers the smart way to save your favorite RSS feeds on your personal dashboard. The smart choice for online gift registries. Add anything on the web or use our integrated gift search feature. Creating gift registries and wish lists has never been this easy.